An intelligent services gateway to enable enterprise-wide adoption of Ceph. SoftIron’s HyperDrive Storage Router is a highly intelligent services gateway that enables enterprise-wide adoption of Ceph by consolidating user shares, virtualization and any other storage technologies onto one scalable, high-performance platform. While Ceph is undoubtedly the leading open-source, software-defined storage software on the market, it has traditionally challenged organizations due to its’ inability to support other files shares and protocols. 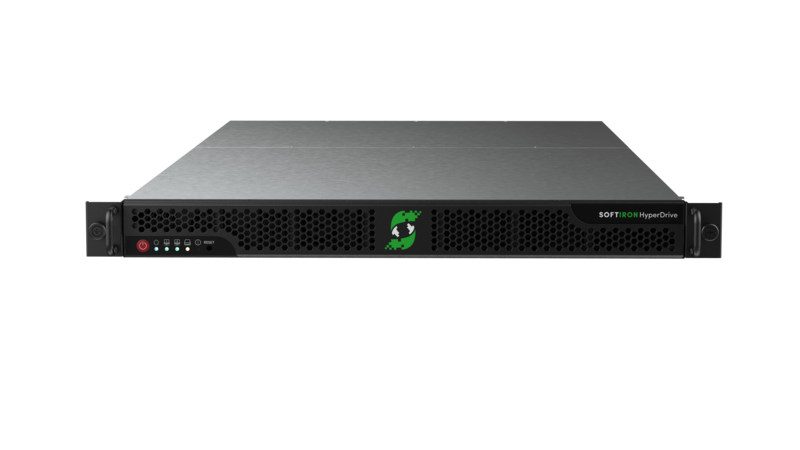 SoftIron built Storage Router to remove this obstacle and allow everyone to leverage the power of Ceph, no matter who the end user is. The result is a highly intelligent platform that not only enables enterprise-wide adoption of Ceph, but it can also accommodate different services modules over time as features or requirements grow. 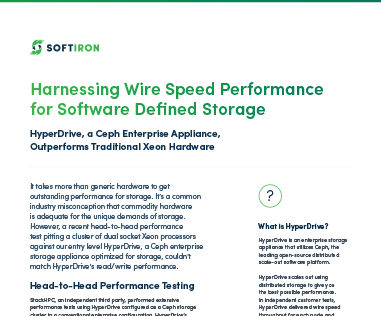 Coupled with HyperDrive Storage Manager, SoftIron’s unified management tool for Ceph, the complexities of storage management are radically simplified like never before. Custom designed, dedicated Ceph appliances. Purpose built for scale-out enterprise storage. A first of its kind, unified online management tool for Ceph. 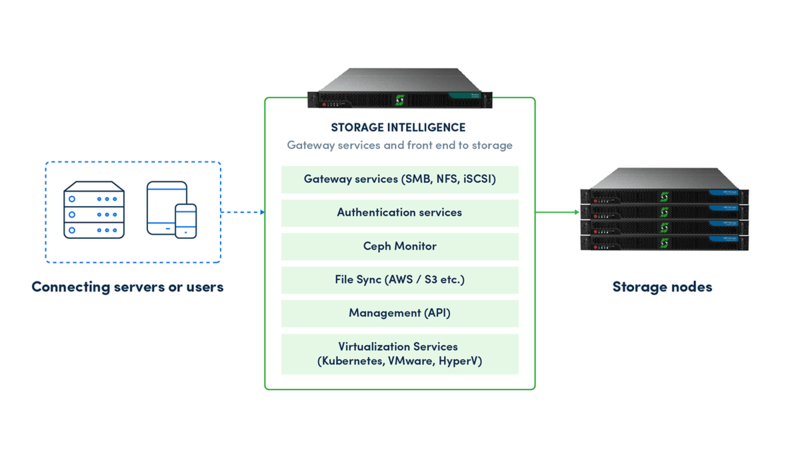 An intelligent services gateway for storage, unlocking Ceph for the enterprise.